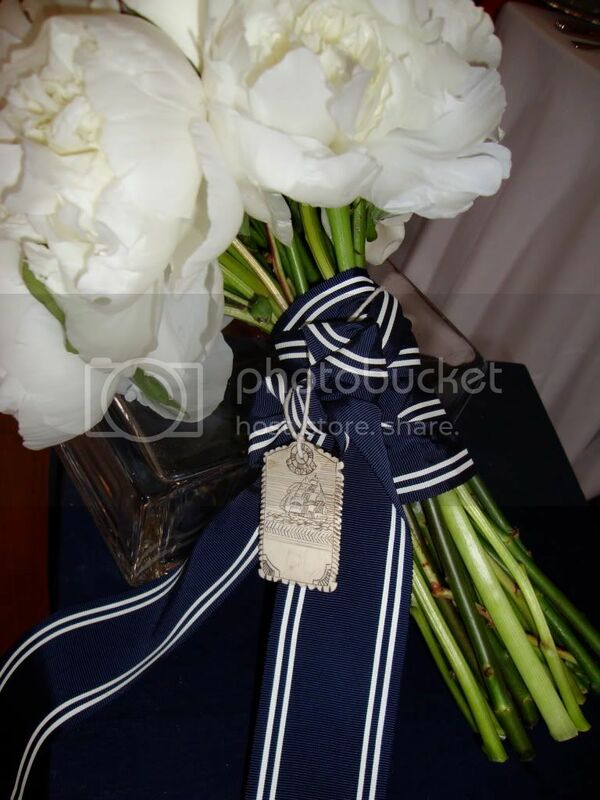 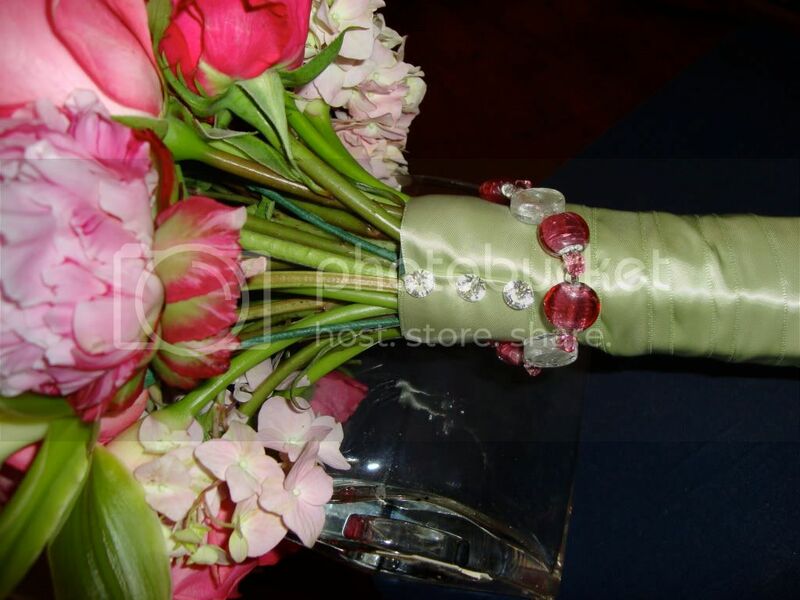 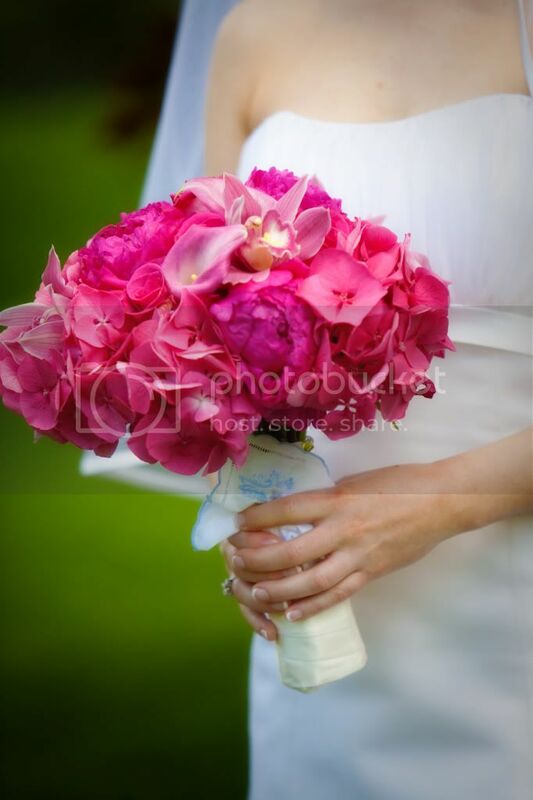 Here are some of my favorite bouquets I have done for past brides and photo shoots. 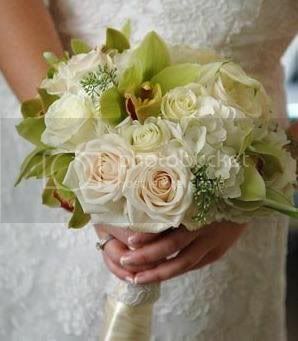 Since it's wedding season, I thought all of you brides-to-be would love it! 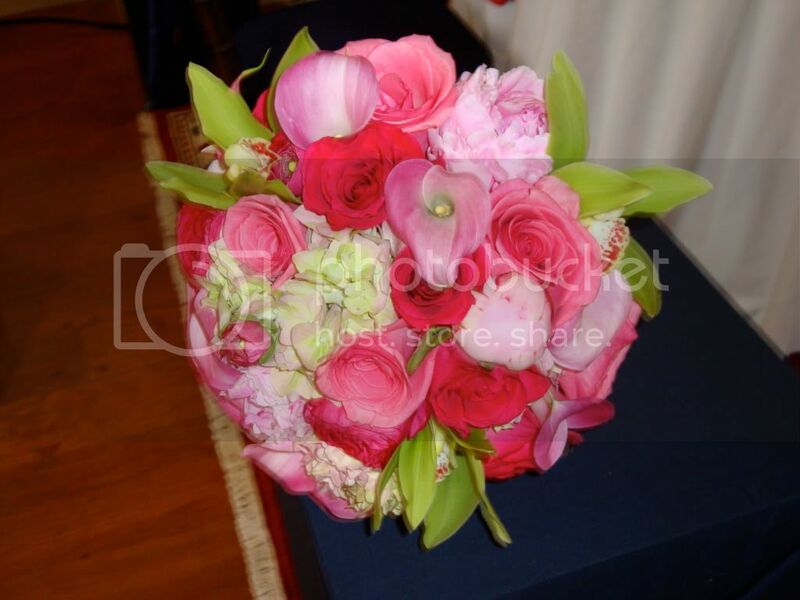 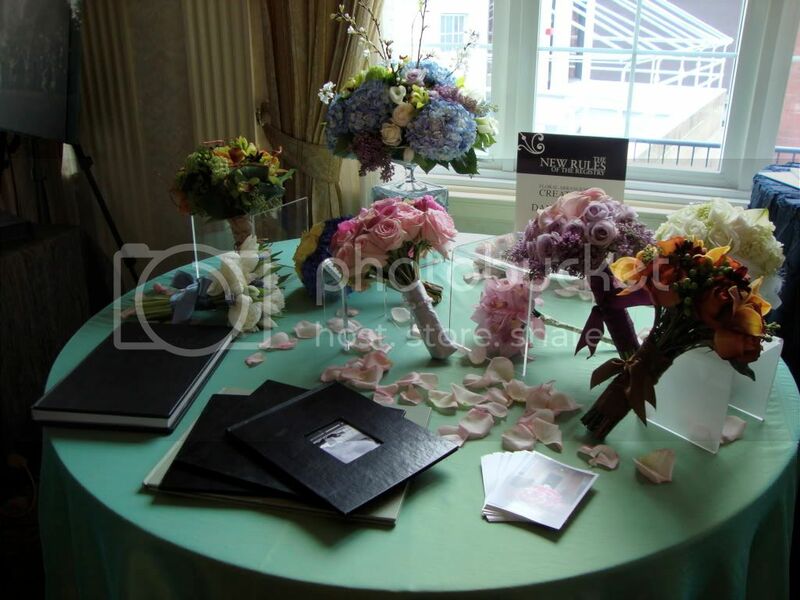 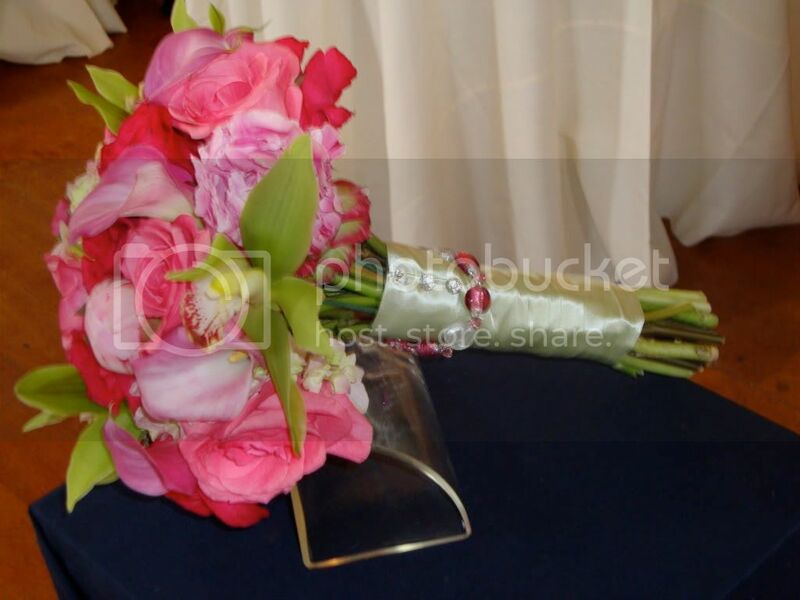 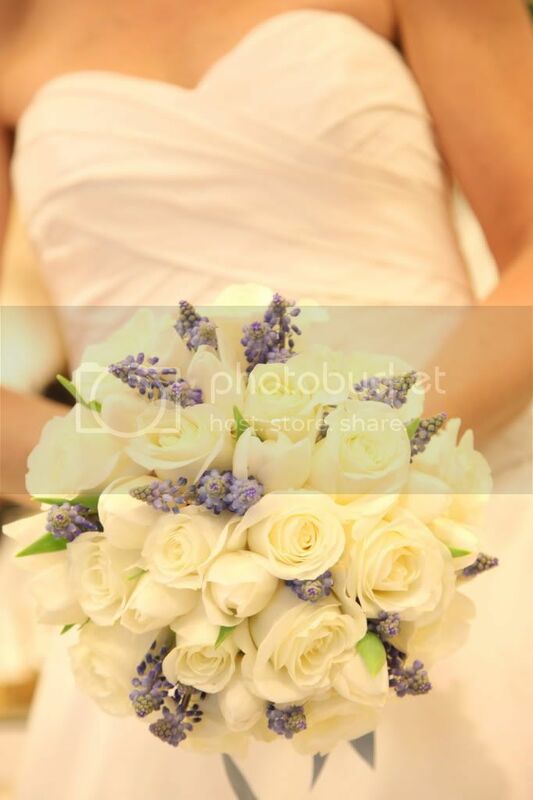 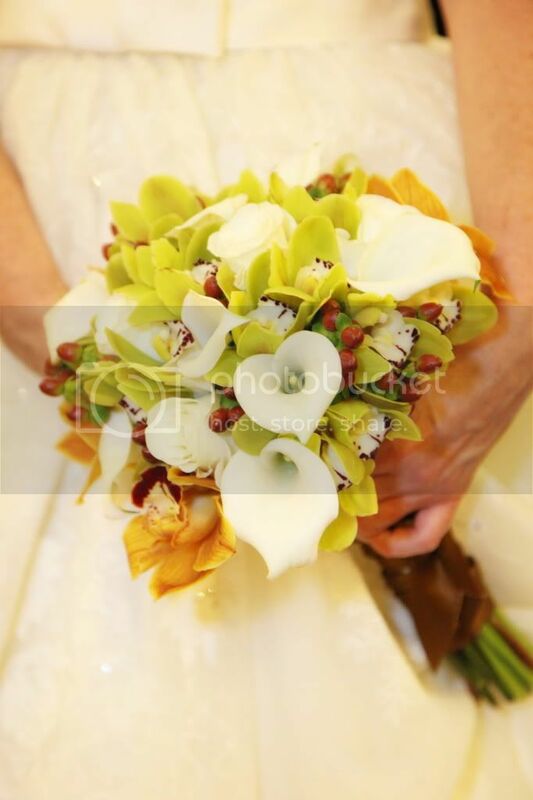 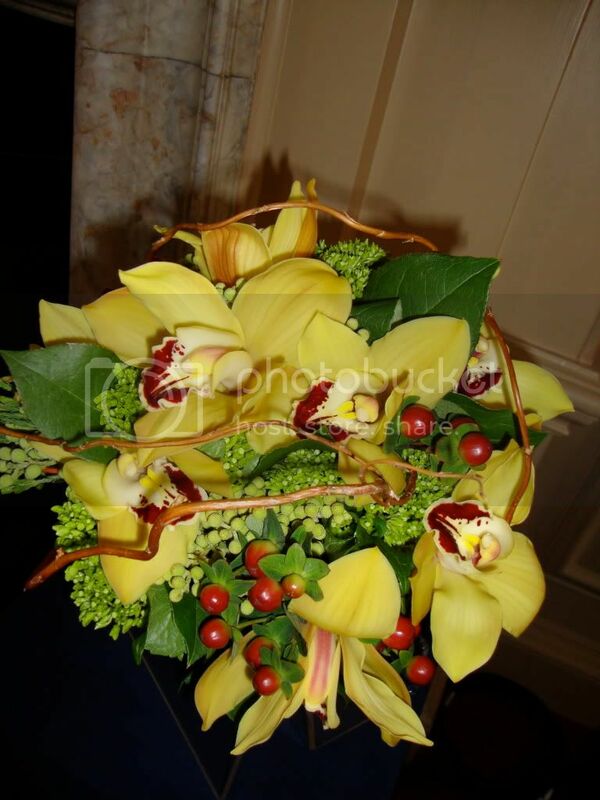 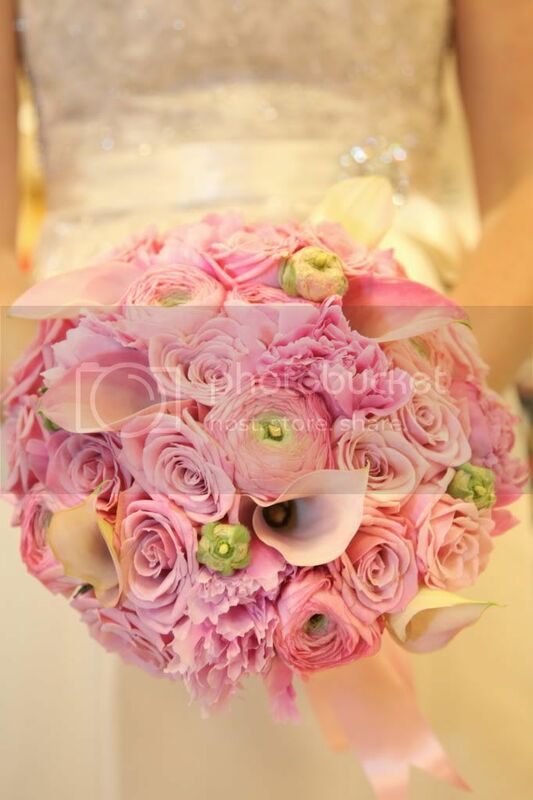 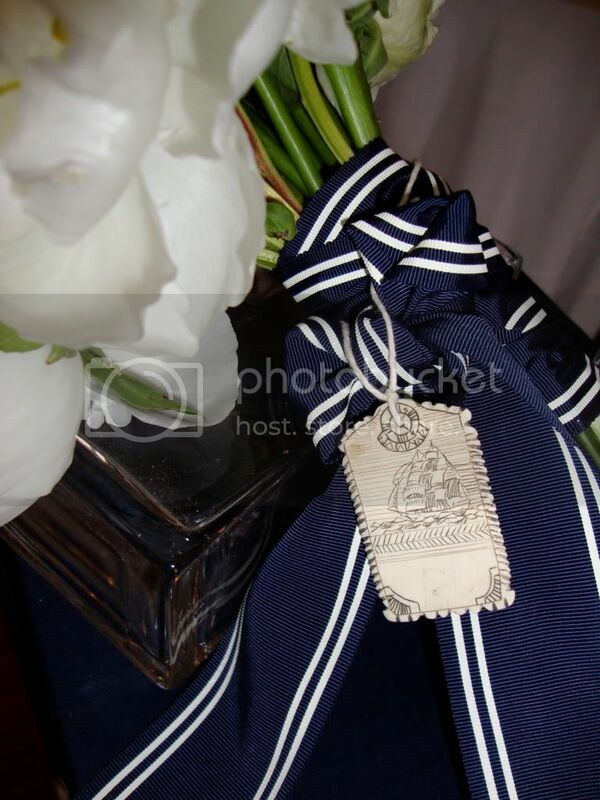 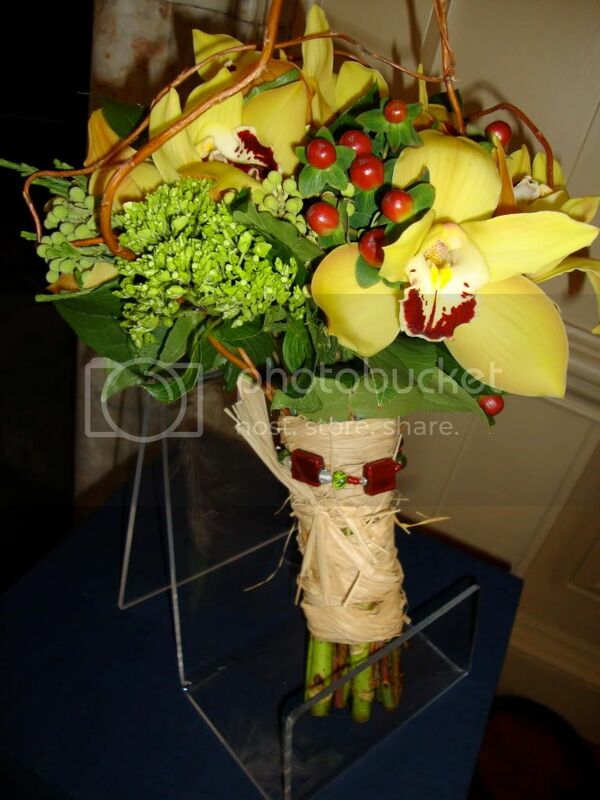 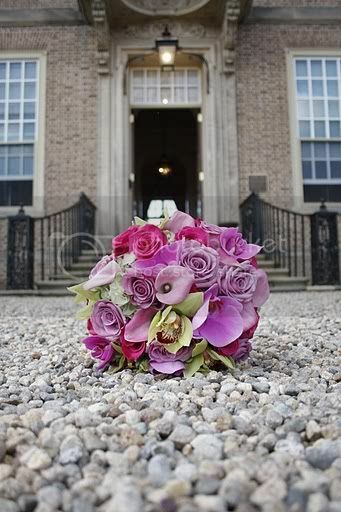 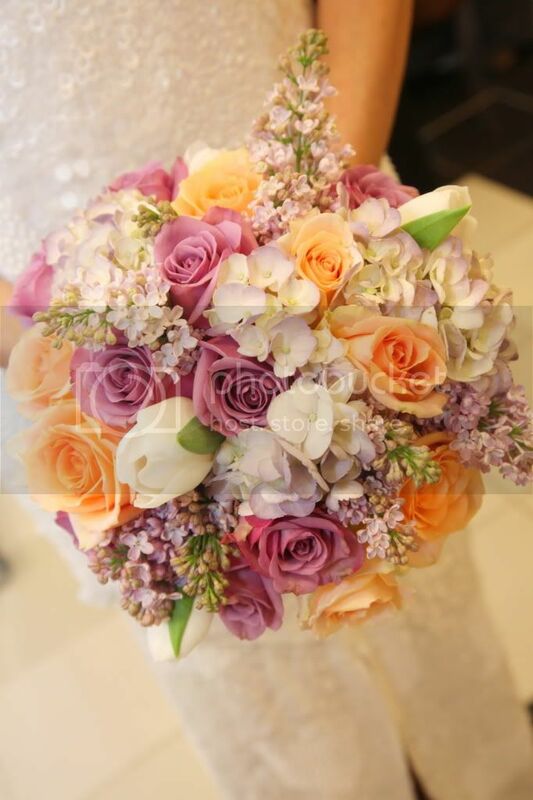 Lovely bouquets taken by Person + Killian Photography!